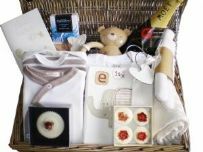 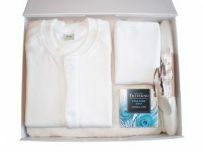 Mulberry Organics baby gift hampers are packed full of baby gift ideas that any new mum will treasure. 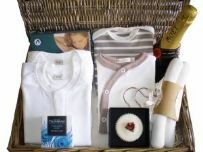 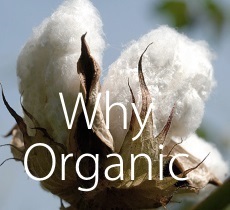 All gift sets are 100% organic and presented in a beautiful baby gift basket c/w gift card for your own personal message. 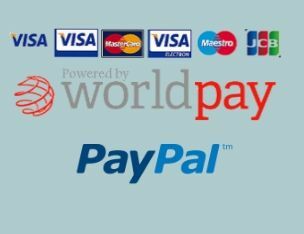 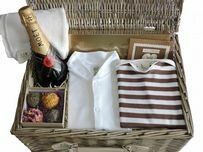 All our gift hampers are inclusive of Royal Mail recorded delivery to the UK mainland so the price you see is the price you pay.